HÀ NỘI — A Netflix documentary series debuting in April will include an episode featuring Vietnamese street food. 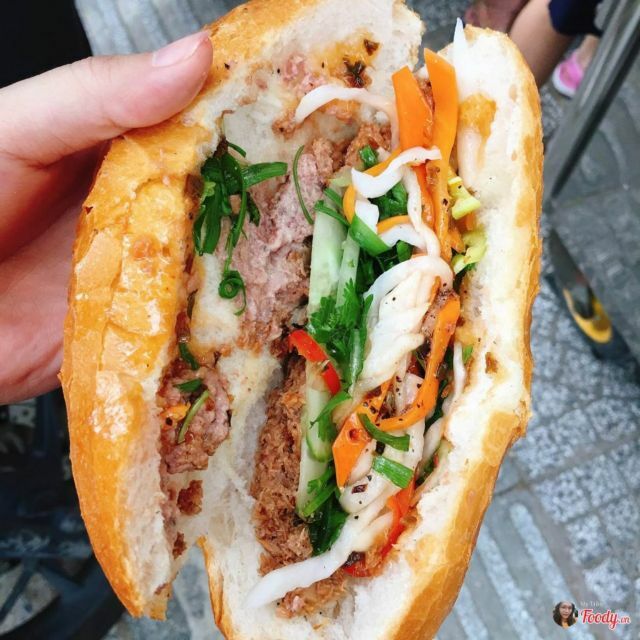 The series, entitled Street Food, was produced by the creators of the hugely popular Netflix series Chef’s Table, and one of the nine episodes on the streaming platform focuses on street food in Hồ Chí Minh City, according to the website www.eater.com. The show will focus on the life stories of the street food hawkers of Asia, with episodes set in Japan, Thailand, India, Indonesia, the Philippines, Singapore, South Korea and Việt Nam. In a trailer for the series that was released on April 11, street food hawkers from across the continent are shown cooking up various local dishes and sharing their inspiring stories of overcoming the hardships inherent with making a living on the street. The Vietnamese episode reportedly focuses on two chefs, one who sells snails and another who cooks phở (noodle soup). The episode will also take a look at cơm tấm (broken rice) and the Vietnamese sandwich bánh mì.